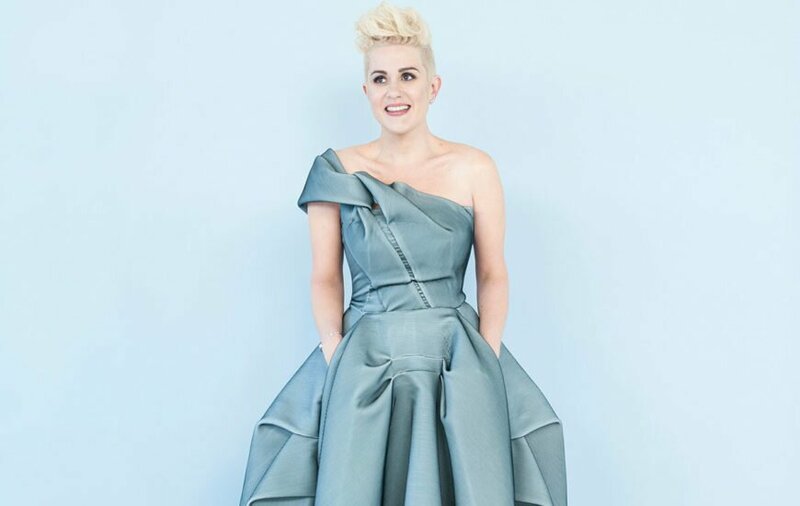 As the excitement builds for the opening of the 20th Queensland Music Festival in July, Profile caught up with its most recently appointed artistic director, revered Australian singer, songwriter, producer, pianist and fierce advocate of the arts, Katie Noonan. She first came to our attention as the angel-voiced vocalist behind george, the legendary Australian band which broke through in 2002. Almost two decades on and Katie Noonan is now regarded as one of Australia’s most versatile and successful artists. Her illustrious career has seen her win five ARIA awards, go seven times platinum and release over a dozen studio albums so far. 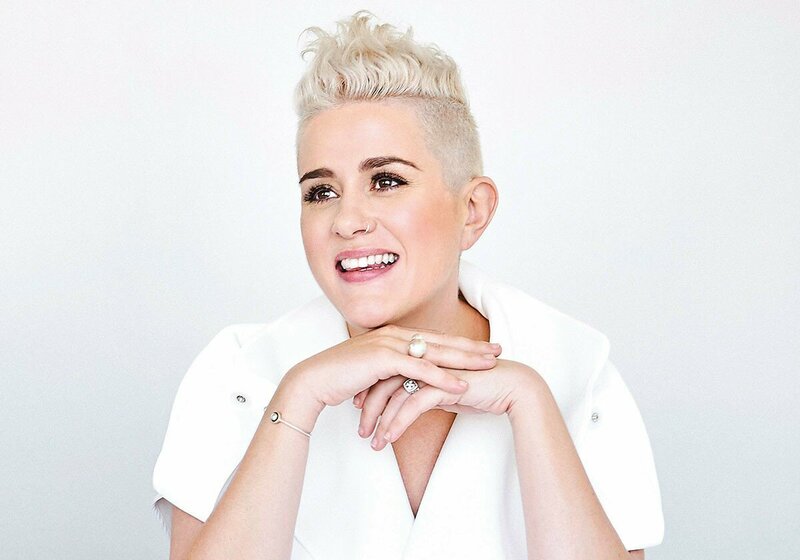 Born and bred in Queensland, and deeply proud of her home state, Katie resides in the eclectic Sunshine Coast suburb of Eumundi. 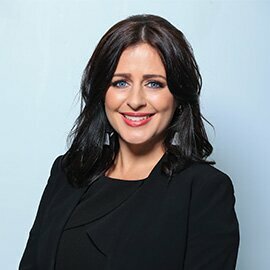 A mother of two boys, she is passionate about showcasing the incredible talent we have right here on our doorstep, and her appointment to artistic director of the Queensland Music Festival in 2016 has given her the perfect platform to do just that. 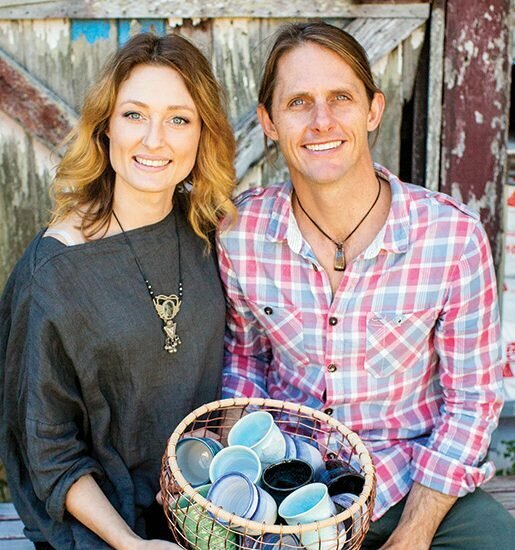 Our basic reason for being is to transform lives and communities throughout Queensland through music,” says Katie. “We do that in a multitude of ways, but the main thing I think we do better than anyone else is genuine community engagement outside of metropolitan and major city areas. 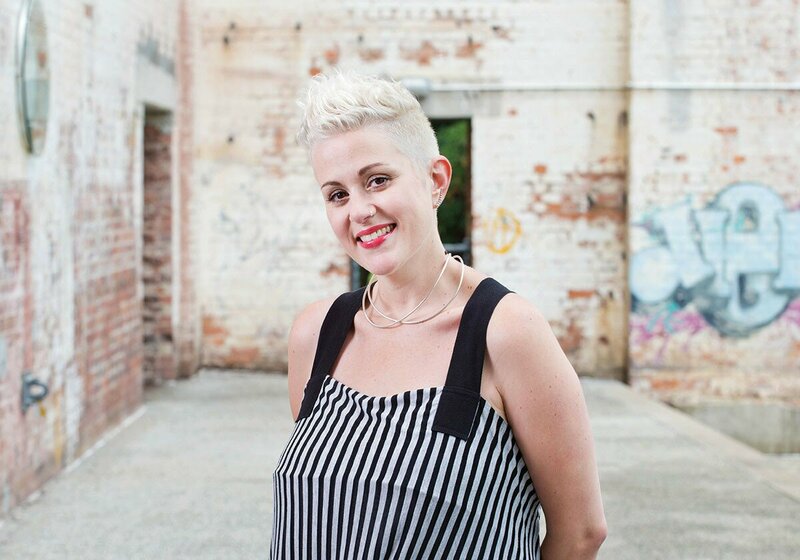 Not only is Katie the first Queensland artistic director, she is also the youngest and only the second female in the position in the 20 years it has been running. 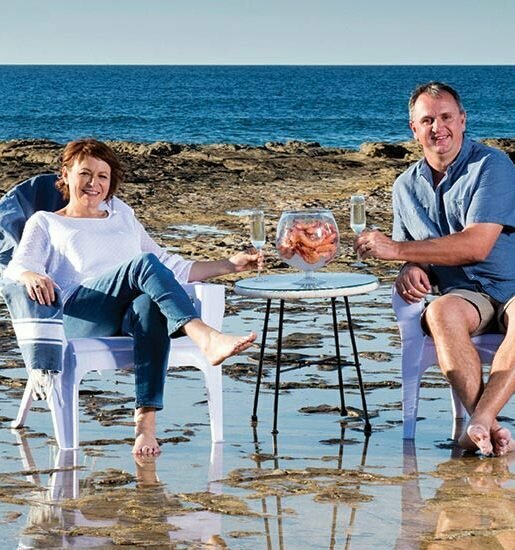 “Being the first Queenslander is awesome but it’s a bit of a depressing fact too, really. And I think it is actually a reflection of the cultural cringe we have felt – the perception that if you are from Sydney or Melbourne you are better,” says Katie. Fundamentally, Katie’s role involves designing a program that responds to community needs and she has certainly achieved that in spades since she has been at the helm. “I work with the team to come up with a program that is a combination of artistic excellence and accessibility,” says Katie. “Last year on the Sunshine Coast we did the Currie Street music crawl, which was a free event in a town that is going through change and a lot of young people with maybe not enough for them to do. Passionate about creating programs that offer reflection and celebrate our cultural diversity and cultural legacy, Katie says music is a powerful way to express emotions. “The biggest program last year involved a 2500-strong choir performing a concert called You’re the Voice designed to raise awareness about domestic and family violence,” says Katie. Aside from the biannual program, there are also a number of annual programs. “This year we have Score IT!, which is a film scoring competition open to every single high school student in Queensland. We also have the Carol Lloyd Award, where we give $15,000 to an emerging singer/songwriter who identifies as a female to either make an album or EP and tour regional Queensland,” she says. Moranbah in the Isaac Region, which brought together five disparate towns of Moranbah, Glen Eden, Middlemount and Dysart for the world premiere of a musical that was free for the community. It had a cast of 300 locals, some of whom had never been on a stage before in their life. 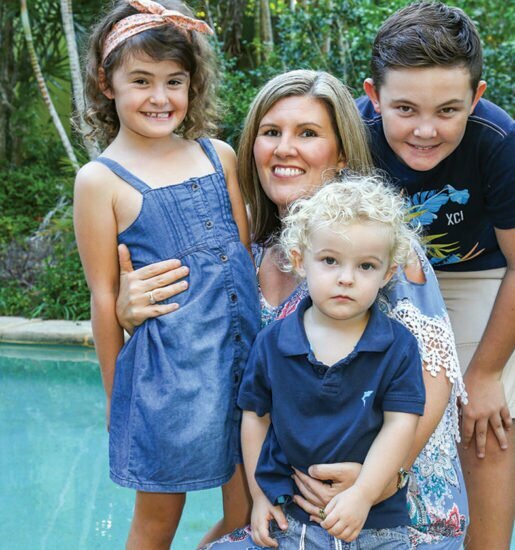 Remarkably, not only is Katie juggling her busy role with the Queensland Music Festival with being a mum to sons Dexter, 13 and Jonah, 11, she is also the current musical director for the opening and closing ceremony for the Commonwealth Games. How on earth does she manage it all I ask incredulously? Something tells me this is far from the end of Katie’s story and if her success so far is anything to go by, it will be one hell of a ride.